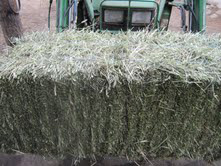 We offer many types of hay as it becomes avaible from Oat, Alalfa, Timothy, Orchard, Bluegrass, Rye grass and mixes. We also offer delivery. The fee depends on how far and the amount you purchase. We can get you on a schedule for regular deliveries. Let us know what you are looking for. We can get in most types and qualites to fit most budgets. 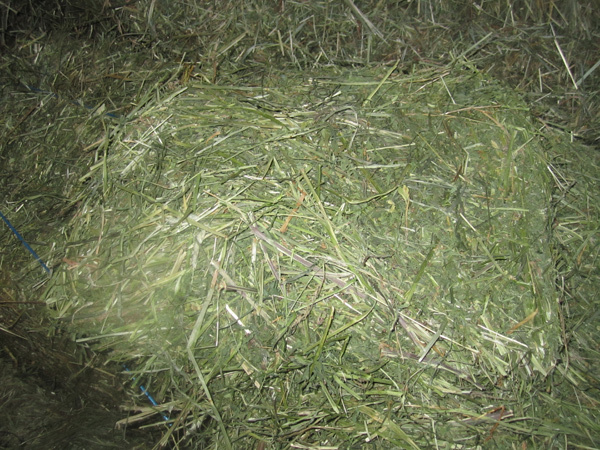 Hay prices will vary. Please call or e-mail for current prices.